Kate Middleton is the daughter of Michael and Carole Middleton. She was born on 9 January 1982 in Berkshire Hospital in Reading. On 20th June 1982, she was christened at the church of St Andrew’s Bradfield in Berkshire. Kate got an exclusive education when she was 13 years old. She went to Marlborough College in Wiltshire. In a year, her parents had to pay £15,000 for the school fee. Kate Middleton has various hobbies. She loves painting, sailing, swimming, playing tennis, taking pictures and walking. Kate was the student of University of St Andrews in 2001. In 2005, she got a degree in the history of art. Kate and William met each other at St Andrews. The graduates of the university have a chance of 1:10 to meet their future partners. After the news of her engagement with Prince William, both came in public for the first time at Anglesey. Kate and William’s wedding was amazing and stunning. She followed the traditional wedding style. The interior of her wedding dress was sewn with a blue ribbon. The queen and royal family were present in the wedding. Read Queen Elizabeth II facts here. Prince William was interested with Kate after he saw her in a sea through dress. Kate wore it during a fashion show in 2002 at her university. The dress was auctioned in 2011. 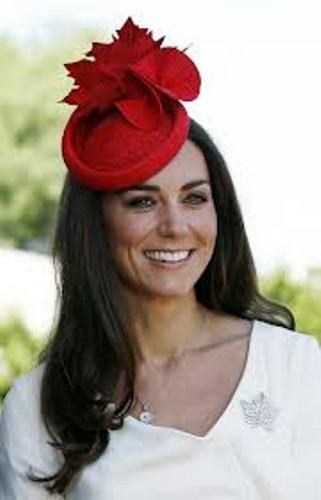 Kate Middleton is famous with her sense of fashion. During the summer of 2011, she made her tour to Canada and California. People were impressed with the outfits that she wore during the official occasion. Her fashion becomes a trend. When she was photographed with a high street fashion, the products were sold out on the stores. During the Queen’s Diamond Jubilee, Kate and William went to Singapore, Malaysia, Tuvalu and Solomon Island. 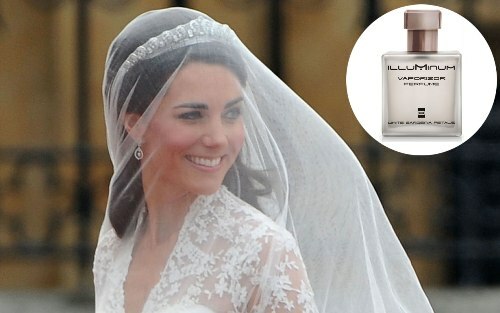 Are you impressed with facts about Kate Middleton?